Earn an MBA and a masters degree in engineering in two years. 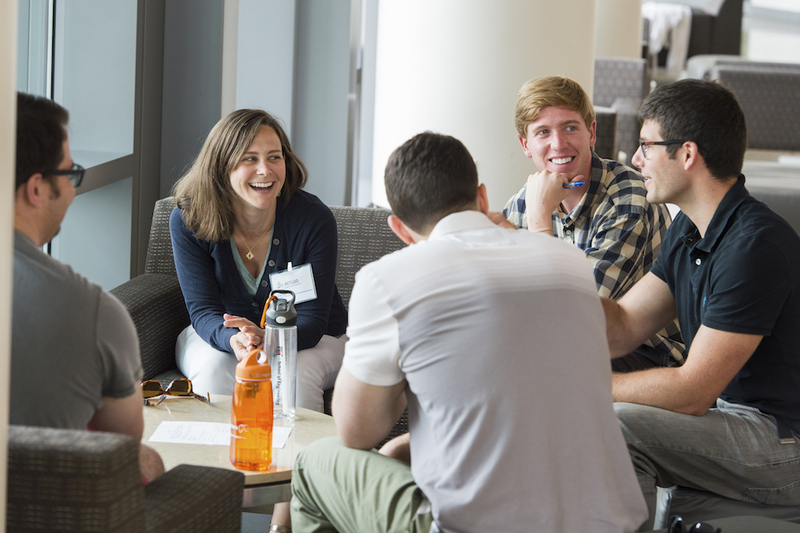 MIT LGO students develop management expertise and technical abilities as joint students in the MIT School of Engineering and the MIT Sloan School of Management. We partner with elite companies to provide research fellowships and place graduates in high-tech roles. Students finish with a master’s degree in engineering and an MBA. Our grads have the technical, analytical, and business skills needed to lead strategic initiatives in high-tech, operations, and manufacturing companies. 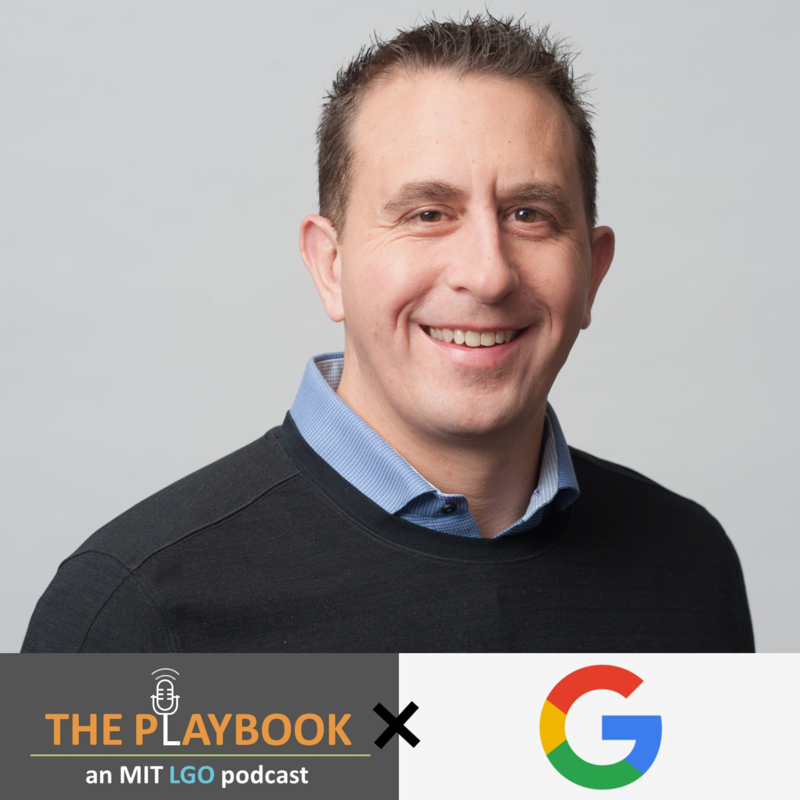 Check out the third episode of our new Sloan/LGO podcast - The Playbook! Matt Vokoun explains Google's model of innovation! Currently the Director of Product for the Create Hardware (Tablet and Laptop) category at Google, Matt has served in various Product and Strategy roles in the past.